Ready to deliver fast, flawless service? With IT teams moving towards leaner, more agile approaches across the board, it is crucial that contractors can deliver solutions that promote collaboration, ease of workflow and knowledge sharing. If you are a contractor aiming to deliver the best possible service, this White Paper can help you refine your methods, inspire you to try a new way of doing something, or give you innovative new suggestions that you can take straight to your client. 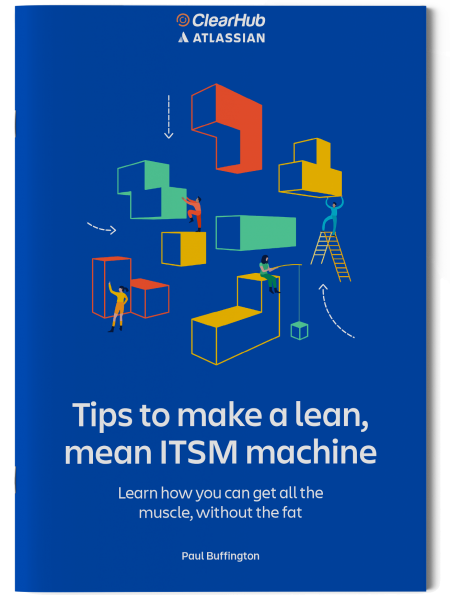 Simply fill out the form below to download Atlassians fantastic new White Paper, for free.